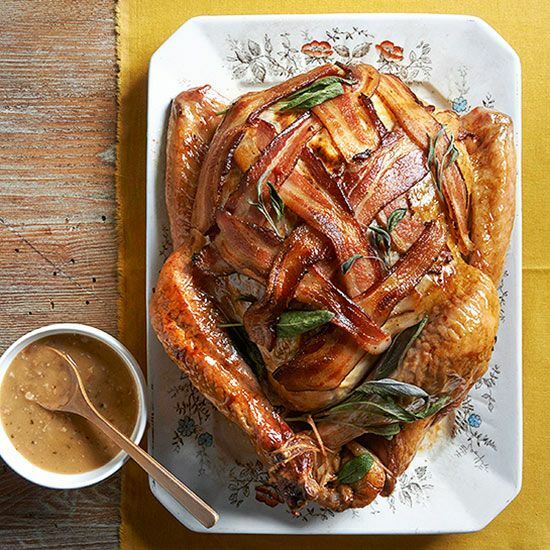 Turkey has hundreds of methods to prepare it for Thanksgiving, from brining, smoking, bacon wrapping or stuffing it, there are flavor options everywhere you turn. 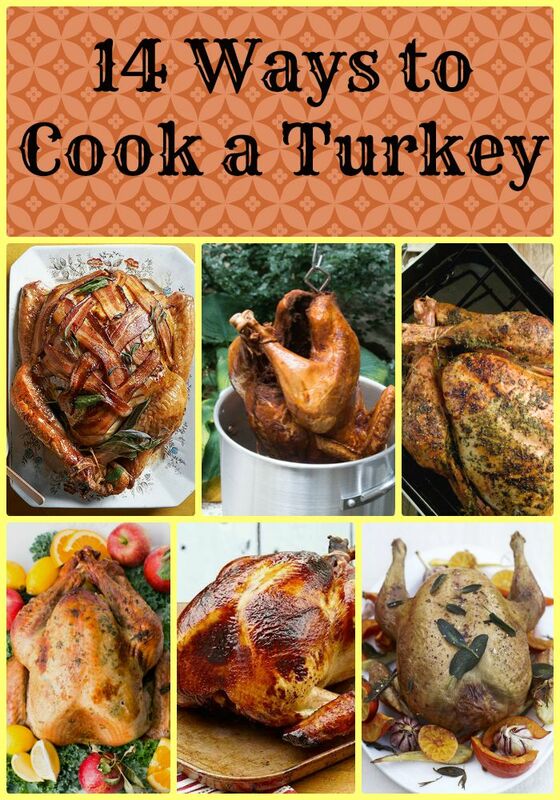 Well, we made things easier this year by getting you 14 Different Ways to Cook a Turkey and these are some of the most delicious, creative and eye-catching recipes you’ll have during the holidays! 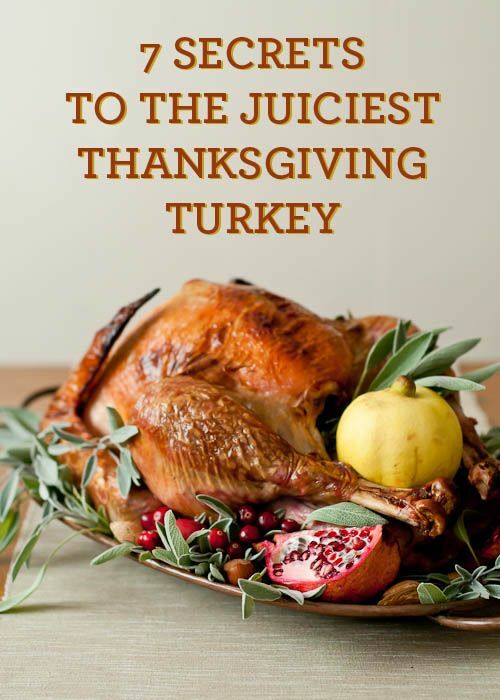 Jamie Oliver’s famous turkey recipe that goes great for the holiday’s, Thanksgiving or Christmas! 2. 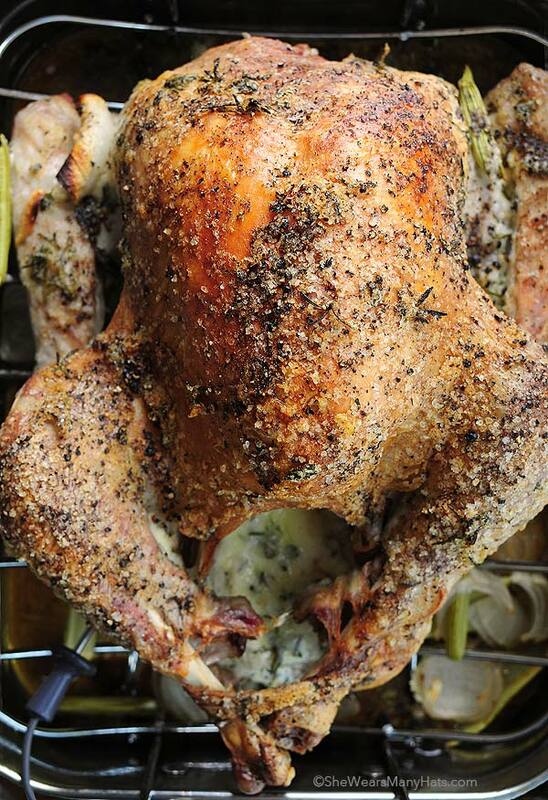 You won’t believe how good a turkey comes out when you roast it with mayonnaise. Check this one out from She Wears Many Hats! 3. 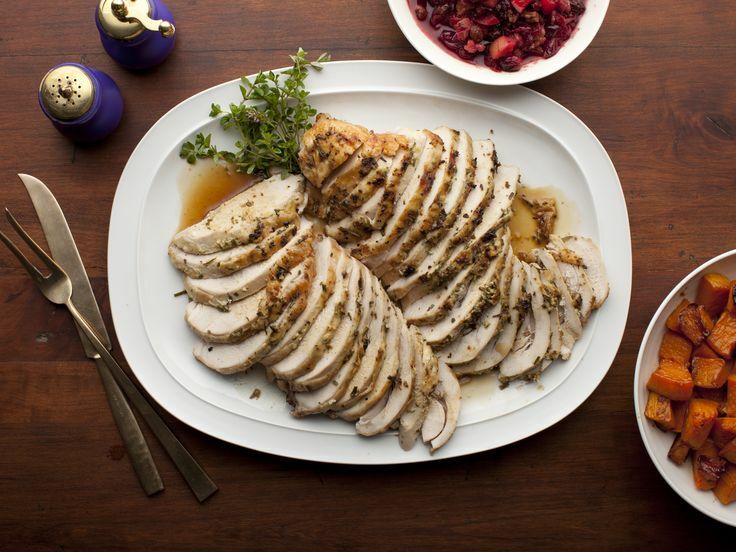 Ina Garten hit home with this yummy Herb Roasted Turkey Breast from Barefoot Contessa on Food Network. 4. 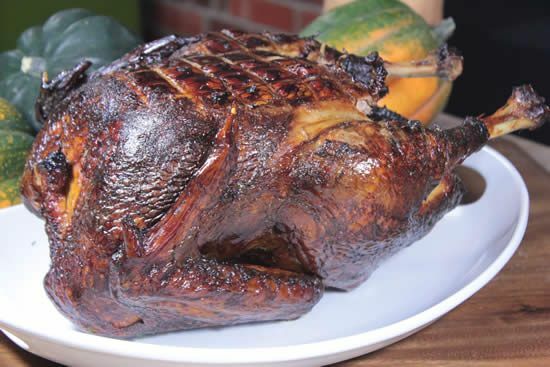 Learn to smoke your turkey this year with Jeff Phillips at Smoking Meat, with Bacon Butter! 5. 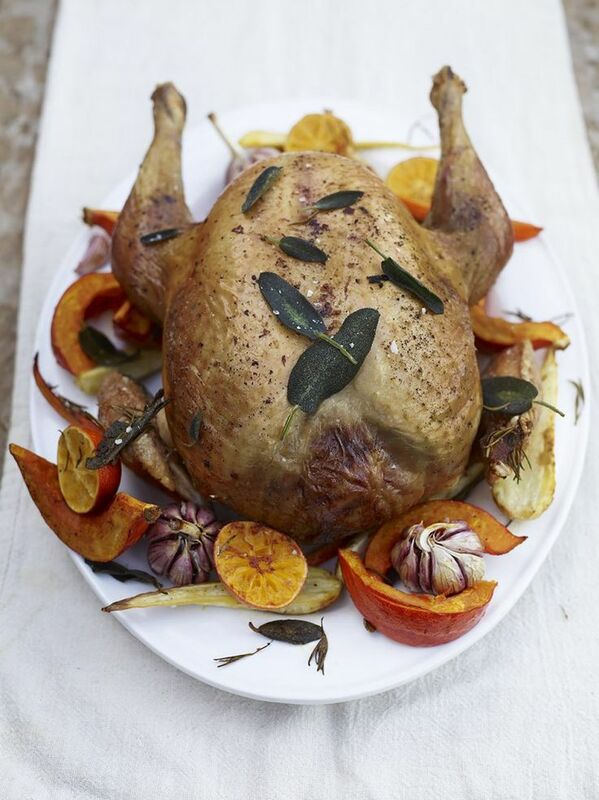 A breakdown, step by step rendition of a Citrus and Herb Roasted Turkey, from Gaby. 6. 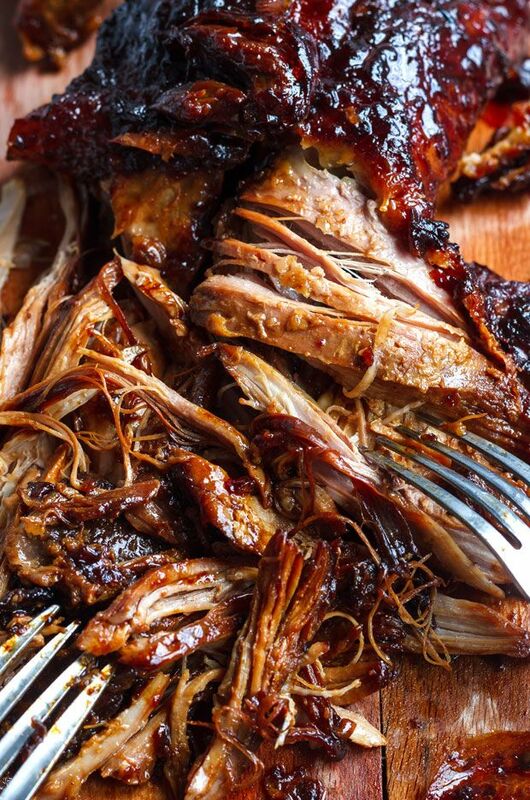 Slow Cooked Turkey Leg with Honey Glaze and Garlic, makes great leftovers for the next day! Eat Well 101. 7. 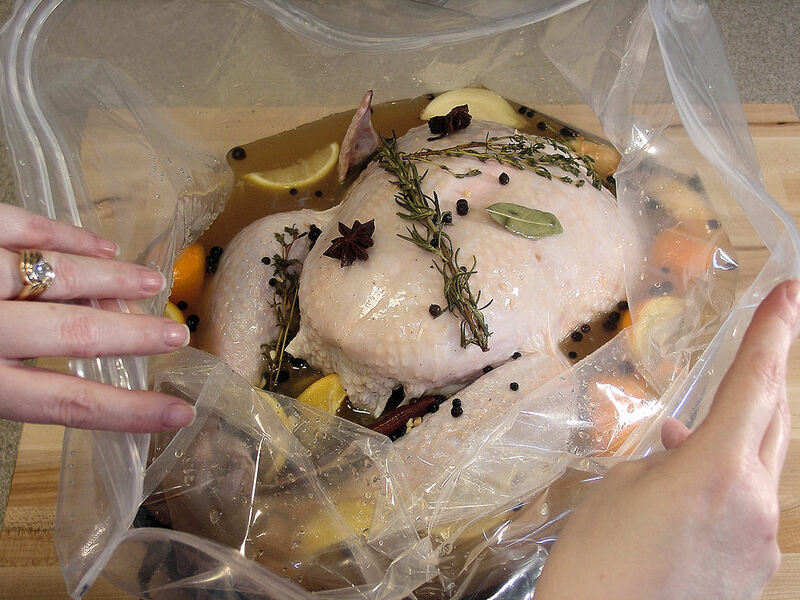 Cooking a turkey for Thanksgiving can be a big task! 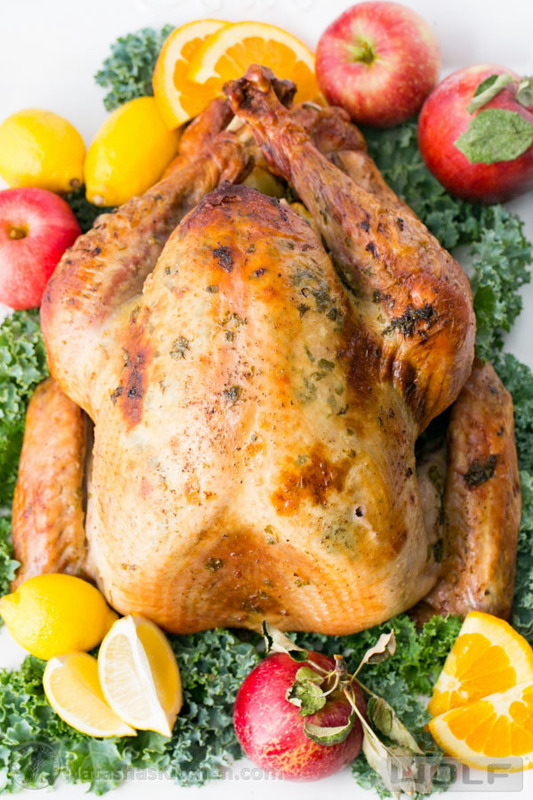 Here are some secrets to making your turkey the juiciest one ever! Design Mom. 8. 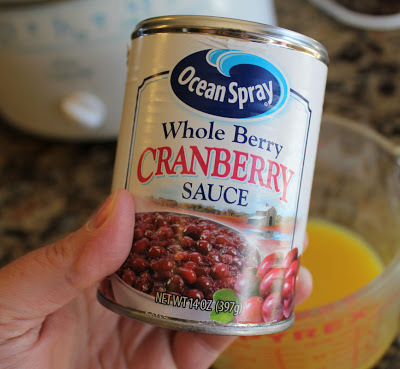 Orange juice, cranberry sauce, onion soup mix in a crockpot, a totally different way of cooking a turkey this year, with tons of flavors we would have never thought of! Jamie Cooks It Up. 9. 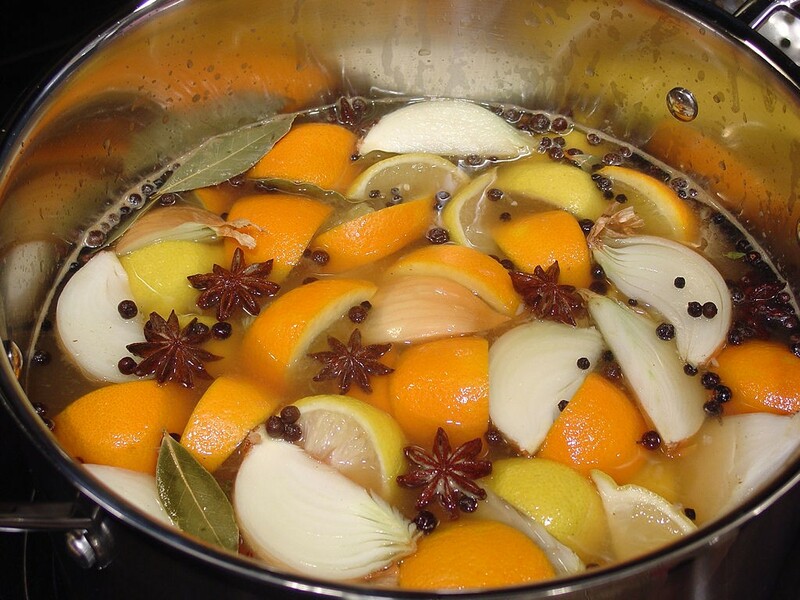 This amazing brine is made with tons of flavors including citrus, apple, thyme, and sage. Wicked Good Kitchen. 10. 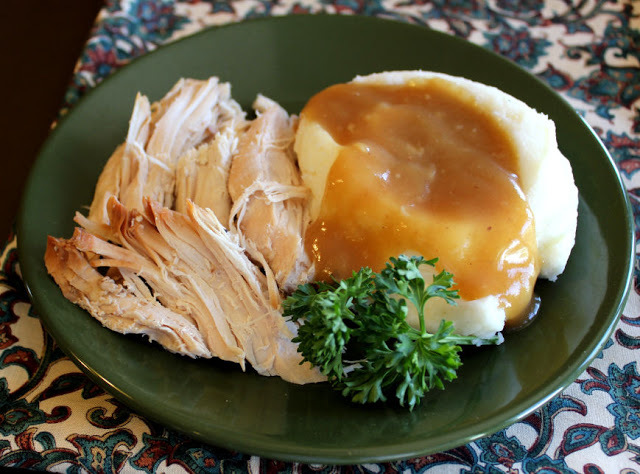 A step-by-step process with pictures gives you an easy tutorial to make the best turkey for the best time of the year. Natasha’s Kitchen. 11. A Maple-Glazed Turkey with Bacon and Sage Butter, need I say more? Five Heart Home. 12. 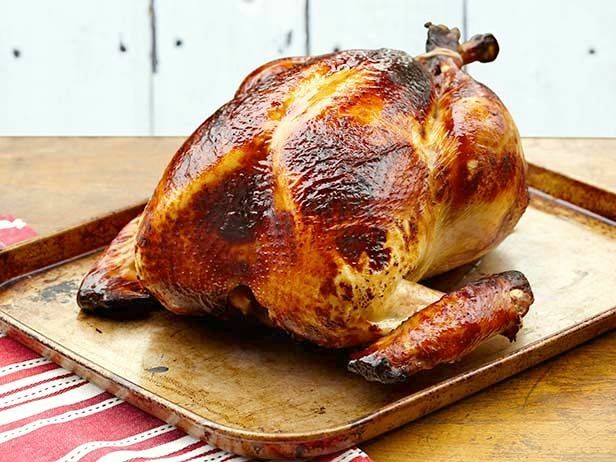 From the one and only Alton Brown on the Food Network, a Honey Brined Smoked Turkey recipe! 13. 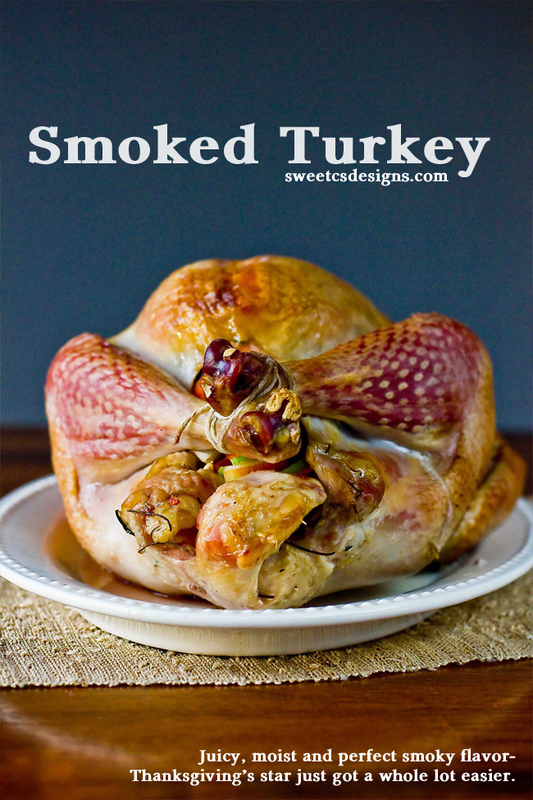 No need to be worried about a dry, tasteless turkey with this Perfect Smoked Turkey. 14. 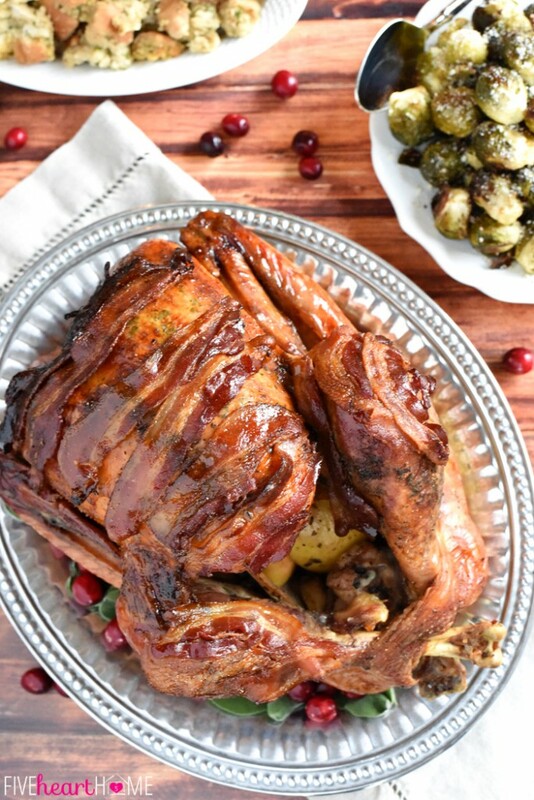 A turkey with the best skin ever? And has a great bacon flavor? 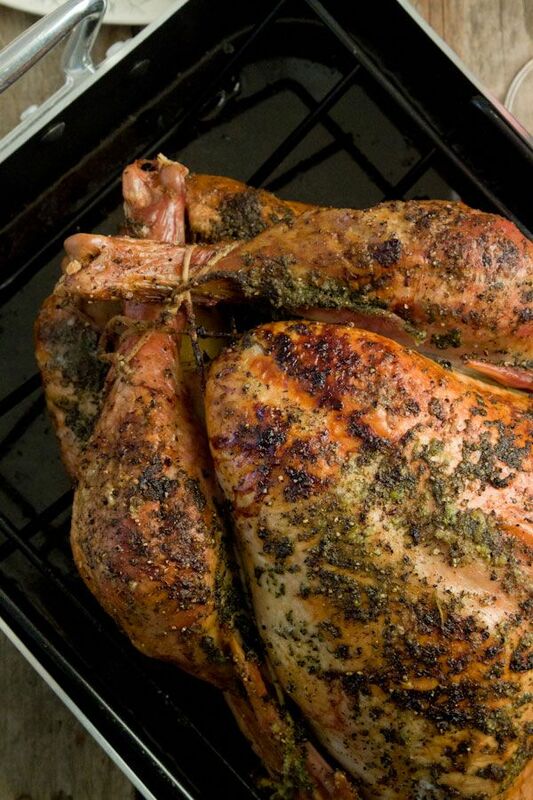 Here’s a Traditional Roasted Turkey from the Voltaggio Brothers. Better Homes and Gardens.